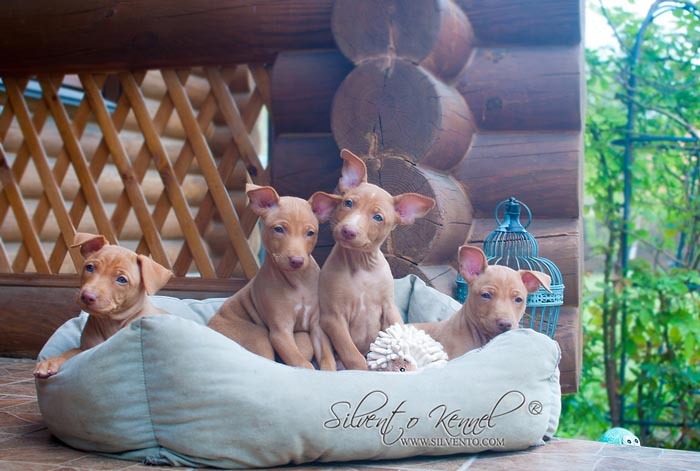 Italian greyhound male Cairo Fiesta Ventura, one of the best males in Baltic states according the rank of sighthound Club of Latvia. 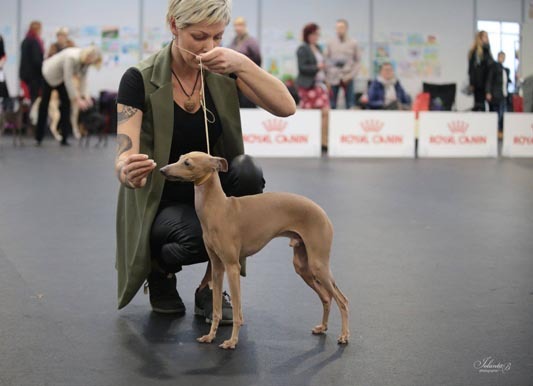 Our Champion, beloved dog in his family - he lives with his italian greyhound girlfriend Astra Bravissimo Gisele in Latvia. Cairo has titles UA JCH, LT CH, EE CH, LV SIGHTHOUND CLUB TOP-2018 ITALIAN SIGHTHOUNDS (22 dogs) 5th place 77/5 dog-shows. and I'm proud that all this is Silvento "grand-son". Italian sighthound male Cairo Fiesta Ventura opened for studs in Latvia, Lithuania, Estonia, Russia, Ukraine etc. 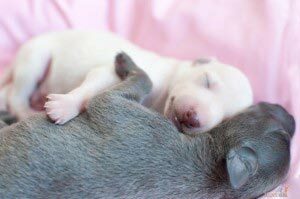 and makes us feeling proud with his results as well as his mother - italian greyhound Silvento Diamantine Tenera by such beautiful son. Wish you good luck, our boy. Regarding all stud questions of italian sighthound male Cairo Fiesta Ventura - feel free to contact © /owner of Cairo Fiesta Ventura/ in Latvia.